Depending on your company’s configuration of rooms in your office, Comfy can enable you to book a room, when they are reservable in advance or right away, or claim a room when they are first come, first served. Open up the Comfy app and navigate to the Rooms page. From here things will vary depending on what type of room configuration is available in your office building. In the Location Center you can see in the descriptions of the rooms if they are bookable or claimable. You can claim a room simply by going to an available one and starting to work there. Once you arrive in the room, a sensor will pick up that you are in the space and turn that room's marker from a green circle to a gray one on the map, showing that it is occupied. Leaving the room will then make it appear green and available within about a minute’s time. On the Rooms Page, if your current location is a bookable meeting room, you’ll see an option to book it. On mobile: Click "Search for other rooms"
At the top of the Location Center, you can filter for start times, capacity, and floor. By default, this list of rooms will show the current floor you’ve selected in Comfy. Find a room that best suits your needs and click BOOK. You’ll then see a schedule, a field to add a meeting name, and adjustable start and end times. Here you also have the option to add a meeting description and invite guests by email if you’d like. Once you’re set with all the details, click CONFIRM. You’ll then see a brief message displaying your booking confirmation. Another method of finding rooms is to simply visually search for them on your floor map page. If you see a room marked with green, it’s available! Click on it, and you’ll see a popover with either an option to “Book Room” or a message stating “Available now - Go there to claim it!”.  Note: Comfy does not currently have access to your email directory, so you’ll need to enter attendee emails manually. Also, if you don't see fields for emails or meeting description - don't worry! Your company simply uses a calendaring system in which those fields aren't listed in the app.